Been a long time, shouldn't have left you!.. KKR's very own FRANTASTIK drops a cameo mix on this episode! Signature style of heavy remixes, insta-classic party anthems and gems you've never heard before making this one hour mix a certified banger!!! Brand New Choppa - Travis Scott, Meek Mill, T.I. "On the Soul Side of Town", an ANT-ONE soul music mix. It's a blend of new and old artists who produce that certain 60s/70s instrumentation type of sound. The mix is smooth, it's chill, it's jazzy, it's got some samples for the heads and it also gets a little funky. It has a little bit of everything any soul lover out there can appreciate. J-BOO and the gang then talk Aretha, "This is it", Michael, what other artists out there we need to see before they go and that usual KKR random banter all for you. Enjoy! So summer is coming to a close and the Kids are asking, "Where Are You Summer?". 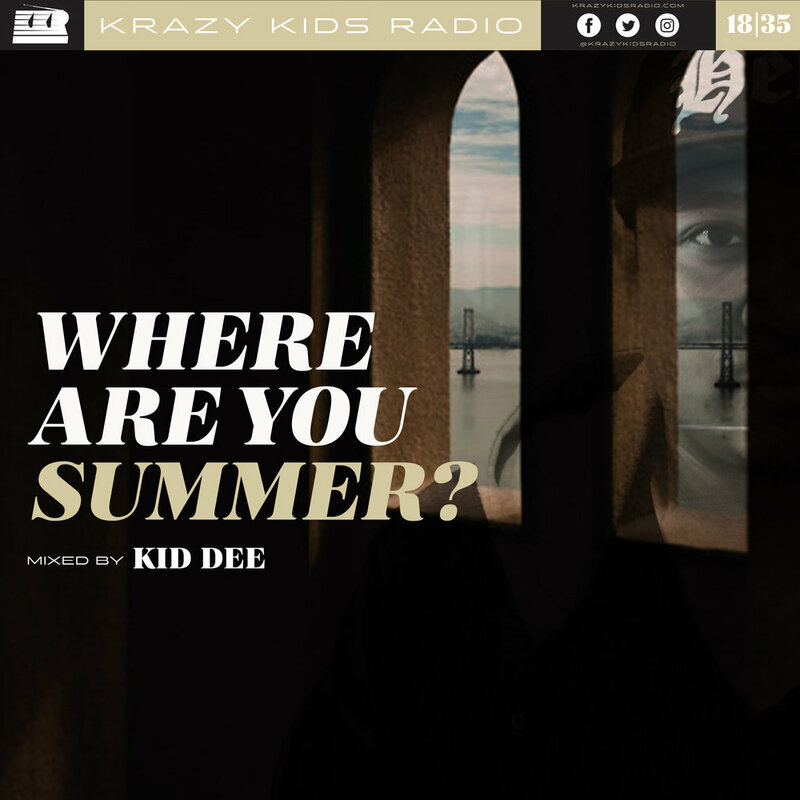 KID DEE whips up a mix to put you in the summer time vibe! Tune in as the gang discusses "chasing summer", music festivals, Splash House, going back to school, driving, AND OTHER RANDOM SUMMER STUFF!! Tune in and lets get Summertime Fine!!!! WHAT'S YO NAME? - WHAT'S YO NUMBER? DJ GELSON puts a blend to some of the newer slept on r&b tracks, along with a few personal choice cuts. The crew discusses old and new tactics when it comes to hollering game, pre dance Tic-Tacs, Don Draper, and much more! So, check yo breath, pop that Tic-Tac, and walk up to em saying aye - Whats yo name ? Whats yo number? Say It. (Prod. by Ebz.) - Ebz the Artist. 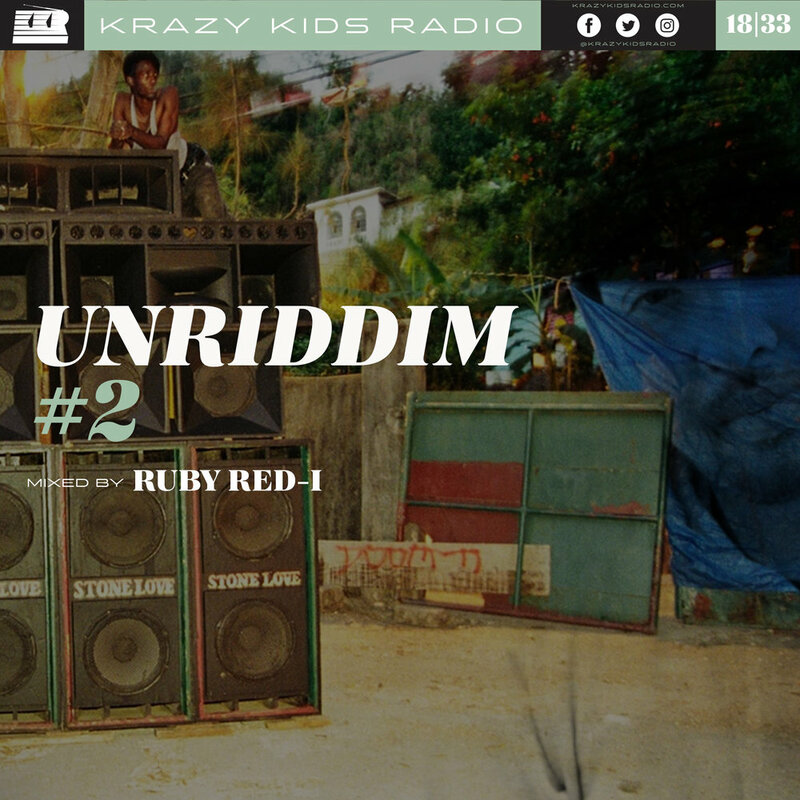 Ruby Red-I is back with his UNRIDDIM series! This time, he's hittin you with all them classic lover’s rock riddims! So once again, put on your dancing shoes and get ready to slow whine! DJ TOY (Shanghai), our very special guest DJ, blesses the decks for us today on KKR! The mix, which has a very fitting title, "FOOD COURT", immerses you in an extensive array of international flavor. It's R&B, it's smooth, it's funky, it gets you movin and it definitely takes you on a world trip! We then get to know the DJ Toy story, travel talk, Asia tour life, Shanghai living, plus more! 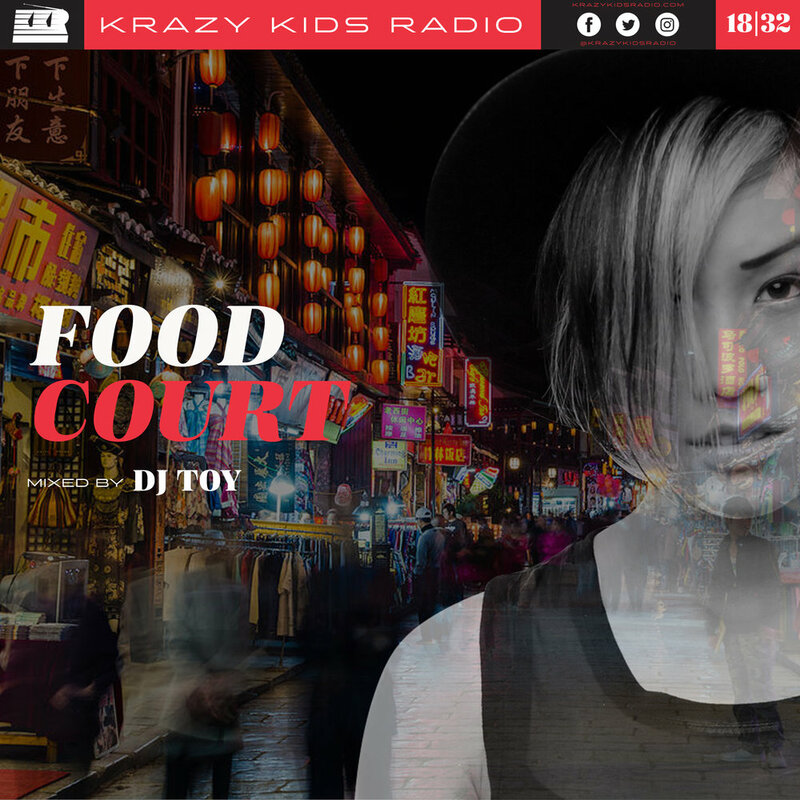 Open up your intercontinental music pallet and enjoy some of this DJ Toy cooking on Krazy Kids Radio! We have a special guest DJ on this episode! 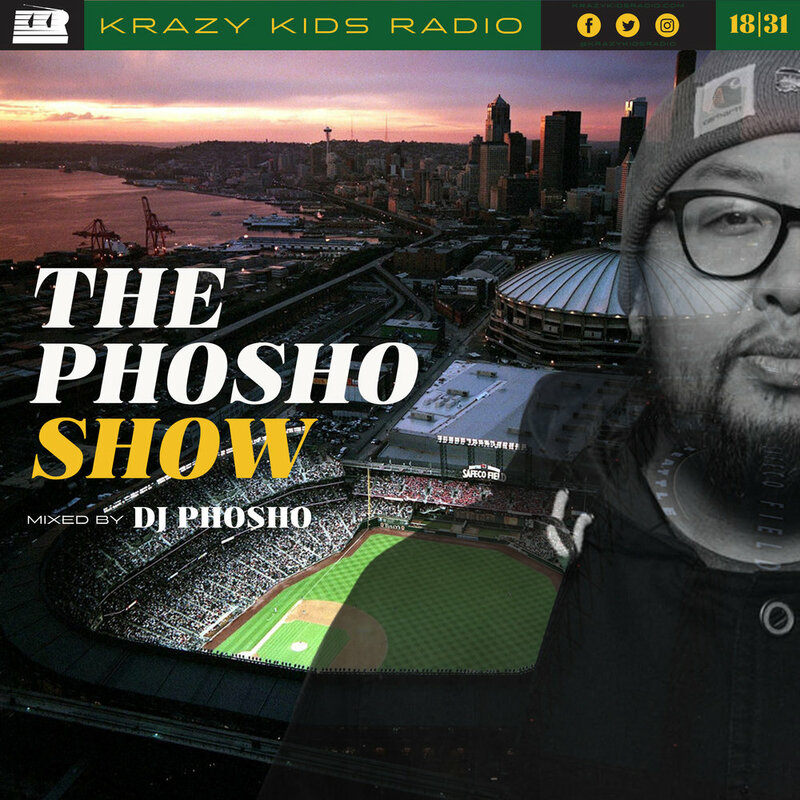 Hailing from the Pacific Northwest, we have Seattle's very own, DJ PHOSHO blessing the KRAZY KIDS RADIO decks for us! Enjoy the party rocking skills with some thangs to smooth out to, jam to and dance to. Feel me!!! "Is you really 'bout your money or nah?" 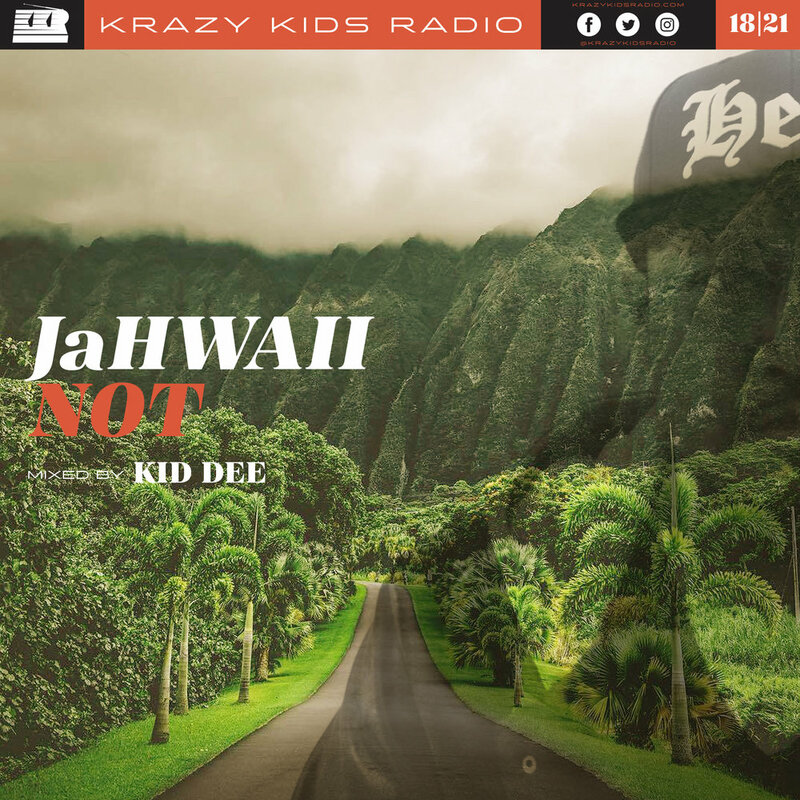 On this episode of KRAZY KIDS RADIO, we put some respeck on the name of the rapper/singer extrdoanire, Ty Dolla $ign! On the controls, we have ANT-ONE, mixing together "$ " choice kuts! That means you're gonna enjoy some money hooks, smooth lyrics, lewd verses, some club bangers and obviously some vivid slow jams. Wow! What a deal! You can't buy that for a dolla... Enjoy. Storch on the Keys - DJ GELSON whips up a sample size of the piano-man’s hits and cutty jams from his long and celebrated produced hits. The crew talks Storch’s rise, artists collaborated with, notable hits and much more! 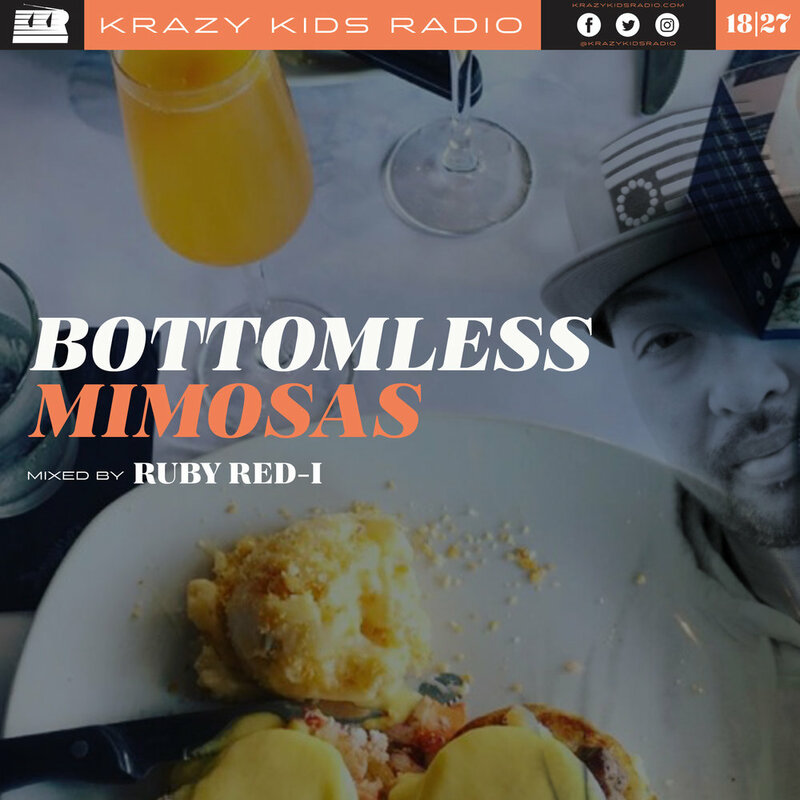 Bottomless Mimosas, aka 'The BrunchSoHard mix' spun by the one and only RUBY RED-I, is an assortment of joints to get you in the mood to live your best brunch life while having bottomless mimosas. woooo! Wake up, Eat up, Drink up and RE-UP...Brunch that is! Open up ya doors, Open up ya doors & let the funk flow in! From this DJ named ANT-ONE!.. We're paying homage to the funk on this one. Move side to side and to some classic funk, g funk throwbacks, some old school breaks and more! So roll up in your 6 4, flip them switches and bounce to this! 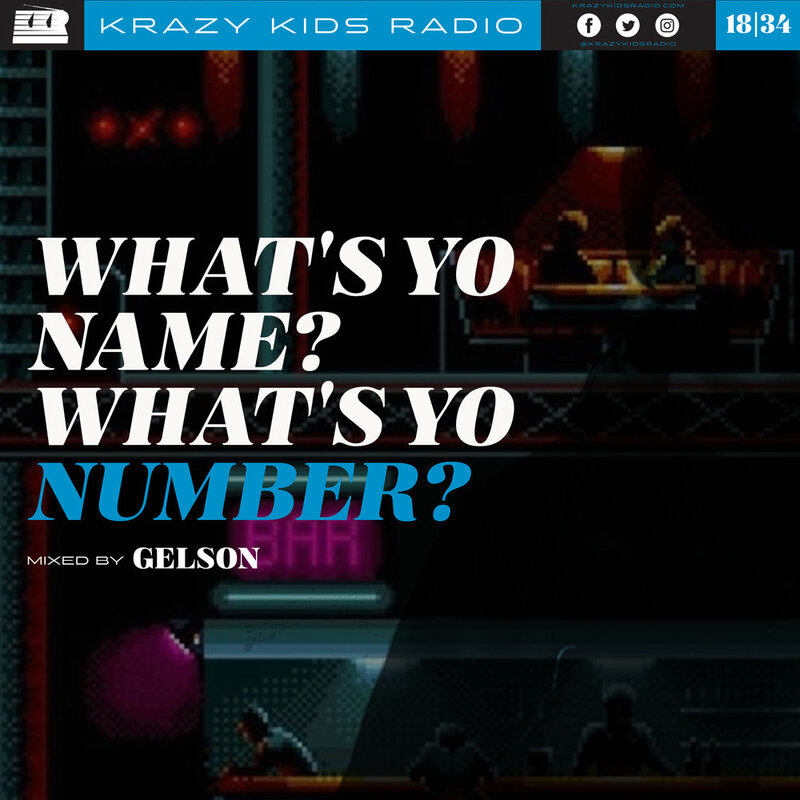 Knucklehead - Grover Washington, Jr.
On this episode of Krazy Kids Radio, we slip our dancingshoes and hop in the "GROOVE LINE", mixed by Kid Dee. Join the party as we bring you a soulful house mix, perfect for dancing or lounging to! The kids talk war movies, "inception", and googling your own name. For real. Tune in and listen to all of this unfold!!! AYYEEE!! 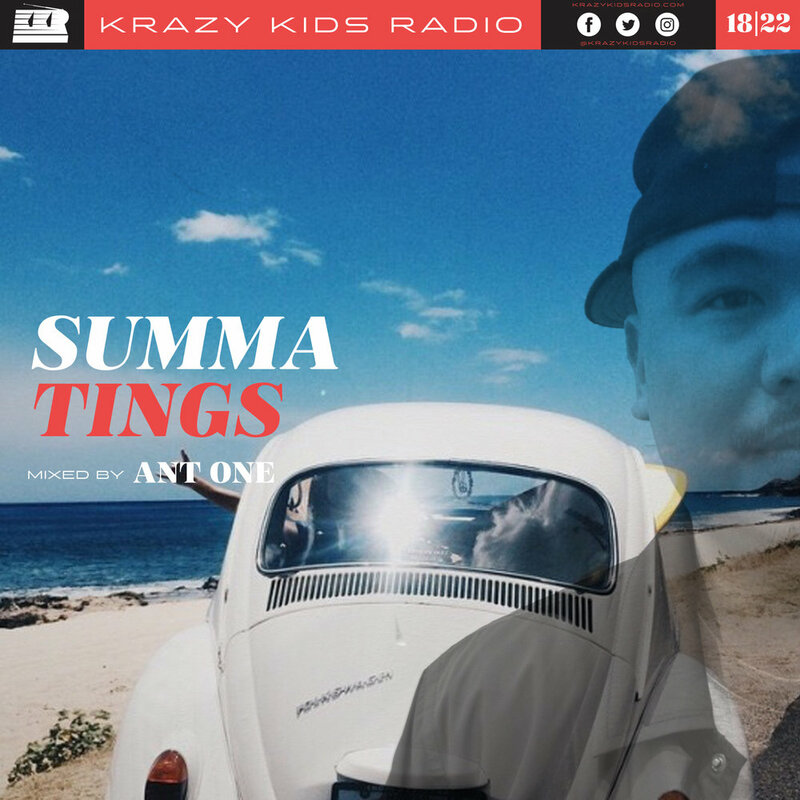 It’s Aubrey vs Terrence on this episode of Krazy Kids Radio! DJ GELSON pits Drake and Pusha T going toe to toe, back and forth to the tune some of their classic, featured and side-b hits! The crew talks rapper beef, rap battles and more! 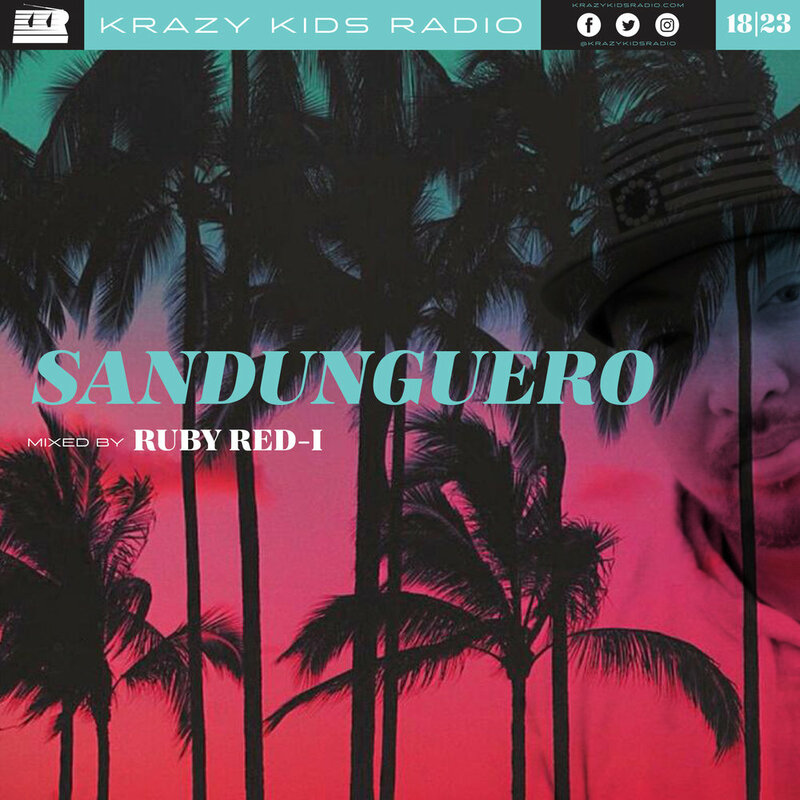 The "Sandungueo" show is a Reggaeton mix spun by RUBY RED I for KRAZY KIDS RADIO. Mamis get ya Papis. Ven aqua, drop it down and back it up to this caliente styles of a mix! The summer has begun! Do you think it's going to be a good one this year? ANT ONE thinks so! And on this one, he lays down a hawwt summa party mix for all y'all to shake, move and groove to. It's got some new rap and r&b summer jams, a couple of throwbacks, and music that should help jump off ya summer season. The crew then shares some recent summer jump off travel stories of their own. Let's find out where they went. Press play and let's go!!! Today, we have a special guest blessing our 1s and 2s in the studio. 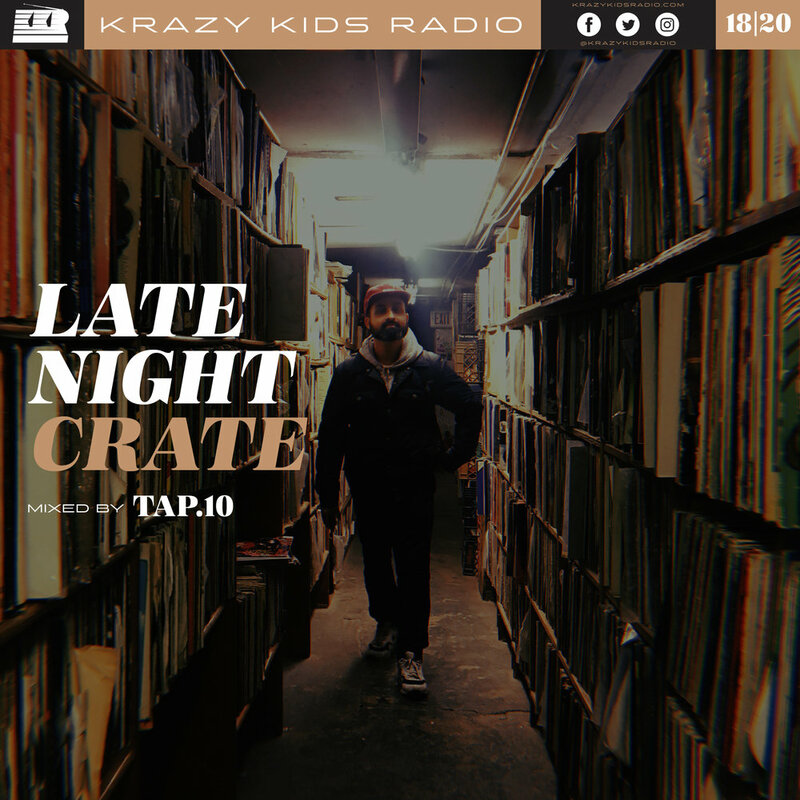 Hailing from Brooklyn New York, by the way of the Bay, HNRL crew's very own DJ TAP 10! Enjoy his blend of Hip-Hop, R&B, a couple of unreleased crew tracks, and more, all while being very mad nice on the decks! The gang then talks about the latest with TAP, East Coast DJing, food and more! Big Poppa (So So Def Remix) - Notorious B.I.G. DJ GELSON takes the crew on a v chilled out, wavy, downtempo, ambient steeze musical voyage! A follow up to DJ Ant-1’s 2015 Dreamy Flight Music mix on the show, the crew talks travel routines, in-flight music choice styles and being nice to your stewardess’. 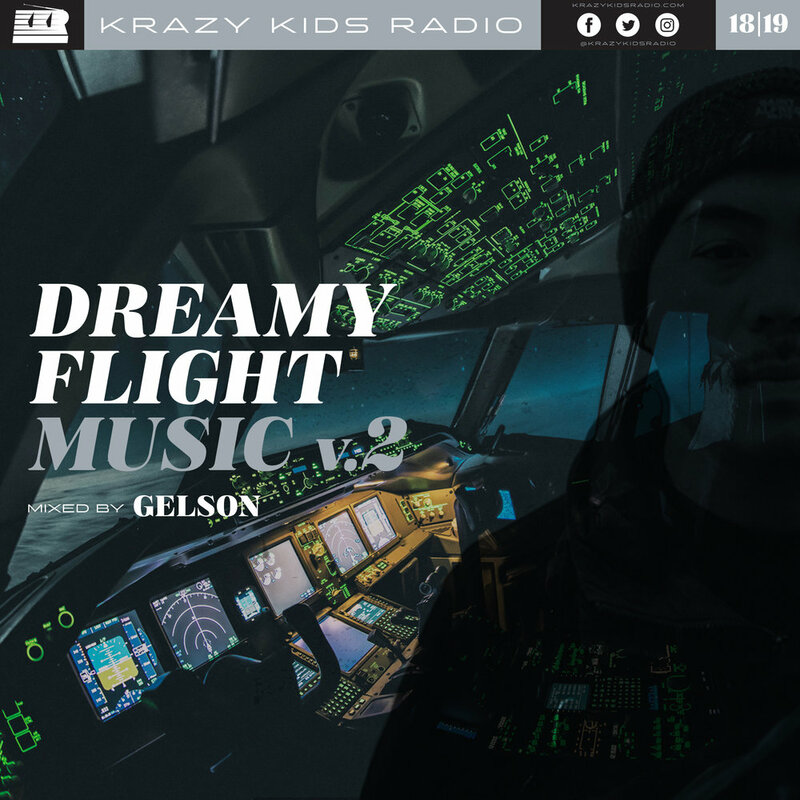 So be sure to have your seat and folding tray’s in its upright position, sit back, and let DJ GELSON soundtrack your in-flight wave to wherever in the world you’re jet setting off to.